Interested in becoming a route van distributor? Our first aid kits and products can be sold to many different markets in many different ways. Some of the most popular markets include industrial, automotive, construction, food service, athletic, medical and government. 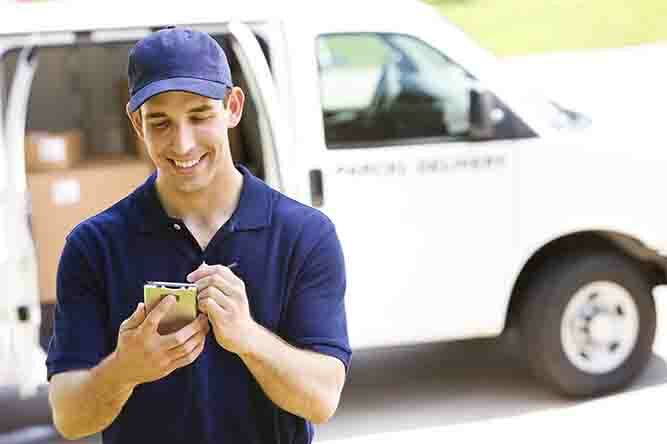 These products are sold by way of mail order, storefront, catalog, telemarketing and internet but the most effective way to sell these products is through direct sales on-site by a route-van service. 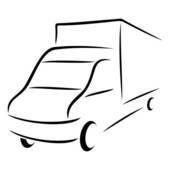 A Route-Van Distributor has a van or vans that are fully stocked with first aid kits & cabinets and refill supplies. These van drivers go to all types of local businesses and sell one or more first aid cabinets or kits. Once a kit/cabinet(s) have been sold and installed, the Distributor provides regular (monthly or bimonthly) service to the account. Service is done by cleaning and inspecting the kit/cabinet(s), and replacing what has been used right on the spot. The Distributor then goes to the next business on the route and does the same thing again. The average refill (Service) order is $80-100, (many are much more than $100 depending on the size of the accounts and number of kits). When a route is built up, the Distributor will have 10-12 orders per day. A fully developed route for one van is usually 300-400 accounts. 60-65% GPM. Putting an average markup on products of over 180% while still maintaining very competitive prices (much lower than the national competitors). Virtually any type of business including manufacturing facilities, restaurants, auto garages & service centers, hotels, casinos, fabrication shops, construction sites, warehouses, schools - municipalities (city, county and state; roads, police, parks & rec., etc.) buy and use our products regularly. OSHA, MSHA, ANSI, EPA, NIOSHA, Construction Site Safety (in addition to many more) and insurance require businesses to keep these types of products on hand for employees. People get hurt (minor and major injuries) and ill on the job every day. Most managers don't have the time or desire to worry about keeping up their supply of bandages, ointment, aspirin, etc. for their employees. The service is peace of mind – all necessary supplies will be available if and when they are needed. The biggest investments to start include 1) a van and 2) inventory. That’s it. Investments can vary depending on how much product you want to stock, if you already have a vehicle (van), and if you, the distributor, operate a van yourself or simply manage the operation with sales/service representatives working for you. No expensive commercial buildings or advertising to buy like companiesin retail. The cost of operating a van is the biggest expense, and if you have an employee running the route, that would be an added expense. With the low startup costs, low overhead and high profit margins, distributors should start realizing a profit and return the first year in many cases. Our cabinets contain many expendable products that get used up quickly and need refilling or replacing regularly. Make one initial sale and take orders from that customer for years! Every government agency and business by law is mandated to have first aid on hand for their employees. Many also must have eye wash stations and safety supplies. These are not luxury items that can be cut from the budget. Because of the variety and number of potential accounts, the law, the nature of the products and the business itself, our distributors still grow and enjoy good profits even during recessionary times.